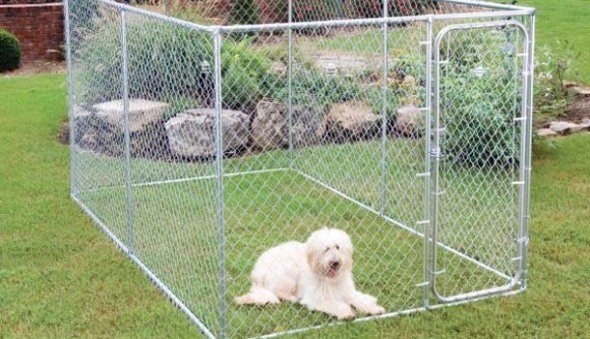 Niagara Fence dog kennels are known by dog breeders, trainers, veterinary hospitals, boarding kennels and pet owners for their superior design, quality construction and the safety and security that they offer. 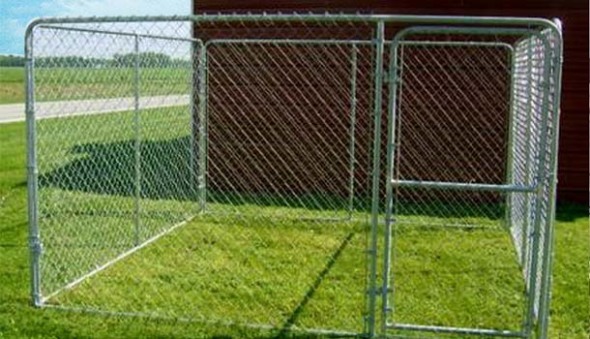 Niagara Fence dog kennels are available in a wide range of sizes making it easy to create any custom kennel size. 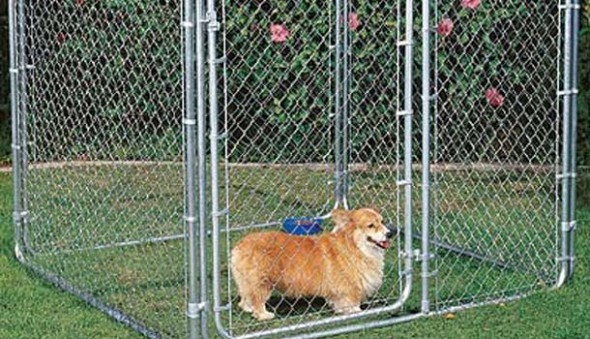 Whether you are protecting your own pet or planning on boarding several animals we can help. 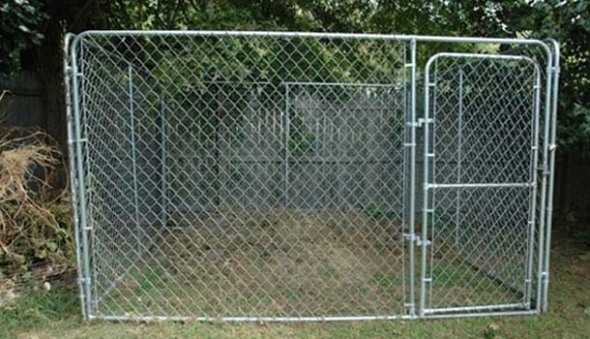 Our kennels are heavy duty and can handle large and/or aggressive breeds. 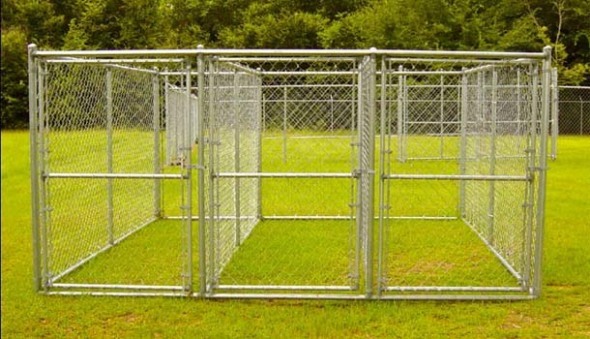 These custom made heavy duty kennels are produced with galvalume tubing and filled with galvanized mesh. They can also be painted to your choice of black, brown, green, white or beige.